"Ninety-seven percent of the Haitian population owns a radio, and they all listen to it." Am I the only one who used to boil batteries and tap the ends in Bi-Carbonate to recharge them? 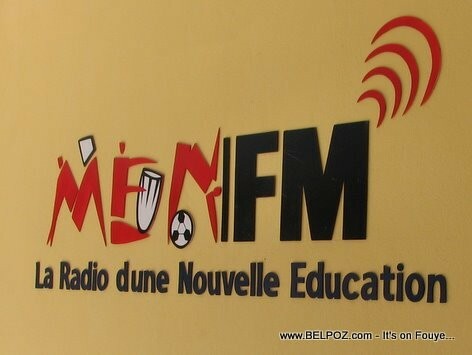 "Since the introduction of battery-operated transistor receivers in the 1960s, radio has been the main media in Haiti. American missionaries donated the first transistor radios, hoping to convert the masses through the 24-hour evangelical programming on Radio Lumiere. But in the hellish years of the Duvalier dictatorship, Haitians far preferred the radio programs in Creole broadcast on Radio Haiti Inter by legendary opposition figure Jean Dominique, to being constantly reminded about hell awaiting them if they did not become Protestant." And you wonder Haitians reply "NAP BOULE" when you ask them "SAP PASE?" well, we are glad to meet you here. you are of haiti just like us.and we want to invite you with all your radio stations in haiti as to come to join us with our hollywood songs where you can buy and you can sell to make to millions soon with, selling worldwide. and email us for more details.